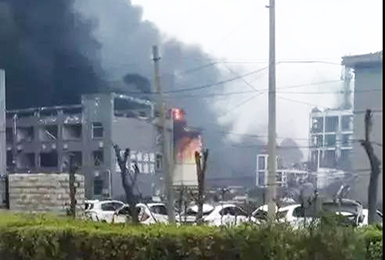 At about 14:00 on March 21, an explosion occurred at Tianjiayi Chemical CO., LTD in Chenjiagang Chemical Industrial Park, Xiangshui County, Yancheng, jiangsu Province. The company is a pesticide manufacturer. 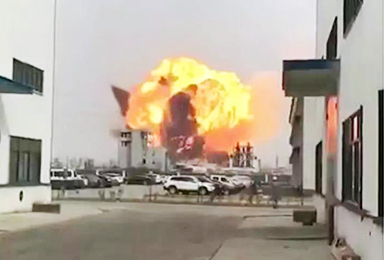 The explosion occurred at one of the plant’s production facilities and was caused by benzene, shattering numerous windows of nearby residential areas and schools and damaging dozens of cars parking in the vicinity of the company. 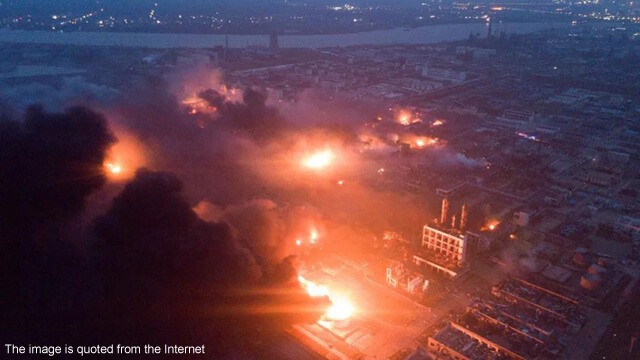 The explosion has caused 78 deaths, among which 56 have been identified. Five hundred and twenty wounds have been hospitalized, among which 8 are in deadly danger and 46 are injured severely. The number of chemical enterprises in Anhui Province is large and the layout is scattered. The approval of 12 industrial parks in nine cities including Hefei, Huaibei, Ma'anshan and Tongling is limited. 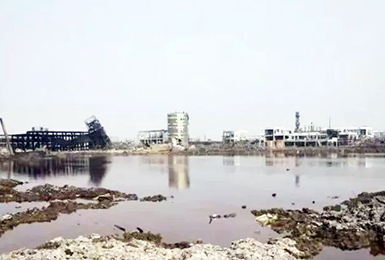 The local government of Fujian Province has spared no pains to ensure work safety, and immediately carried out the screening, investigation, treatment and effective control of all kinds of safety risks in the production of hazardous chemicals within all chemical industrial parks across the province. 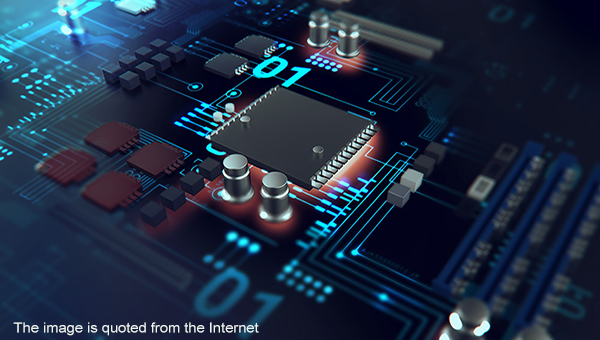 The local government of Guangdong Province will promptly formulate action plans for law enforcement in key industries such as hazardous chemicals and explosives based on realities, and promote safe production and rectification in every link. Except those shut down, more than 100 industrial parks within the province have been merged and integrated. Policies have been implemented for unified management, examination and approval, and assessment. The local government of Henan Province has carried out investigation to eliminate security risks, especially for chemical enterprises. The investigation should be done carefully and thoroughly, not let go of any hidden dangers and loopholes. Hubei Province has decided to strictly regulate chemical industry parks since June 2018. After the explosion, the identification and approval of industrial parks will be more stringent. More than 7,400 chemical enterprises have shut down. 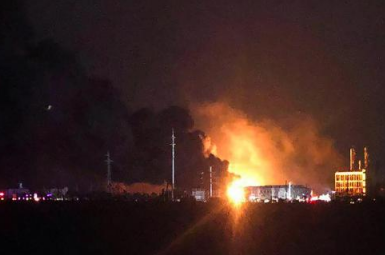 Small chemical companies with low safety coefficient and serious pollution will be completely eliminated and the Xiangshui Chemical Industrial Park will be completely closed. 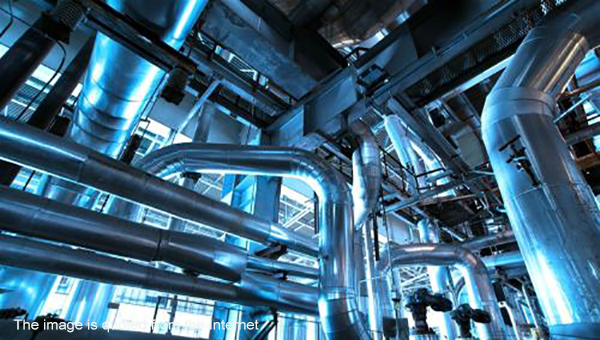 Eventually, only 1,000 chemical enterprises will be retained. 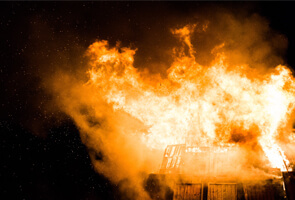 The local government of Shandong Province has implemented 14 specific work requirements from four aspects, namely, clarifying fire safety responsibilities, strengthening fire source control, preventing and defusing major risks, and improving basic security capabilities. Targeted investigation and renovation will be carried out in densely-populated places such as industrial parks, shopping malls and markets, and kindergartens. Inspections have been carried out in hazardous chemical waste storage and hidden dangers must be eliminated. Examinations of hazardous chemicals in ports and logistics have also been conducted. Security inspections have been launched in more than 70 regions across the country. In Jiangsu Province, 4 subsidiaries of Tianjiayi have shut down, 3 enterprises in Suqian have been ordered to stop production for rectification. In Jinhua, Zhejiang Province, 105 enterprises have been rectified. 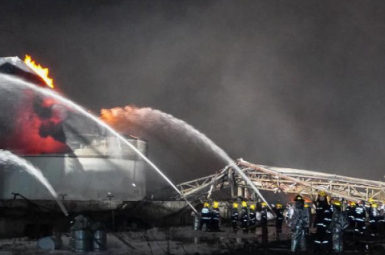 In Weifang, Shandong Province,6 enterprises have relocated or shut down, and the emergency department of the Province has supervised the production of nitro compounds, penalized 2 enterprises and stopped production and rectified 3 enterprises. 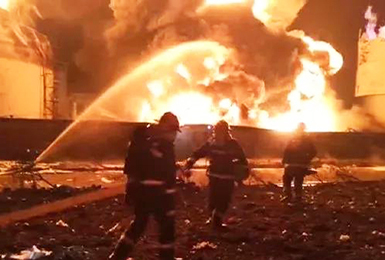 The national work safety inspection has been fully carried out, thousands of chemical enterprises involved. 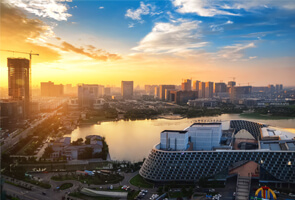 Up to now, the inspection has swept 73 areas including Jinhua and Wenzhou in Zhejiang Province, Shanxi Province, Jingzhou, Hongjiang, Binzhou, and Shaoyang in Hunan Province, Anqing, Woyang County, and Dangtu County in Anhui Province, Muyang County in Jiangsu Province, Gaoyi County in Hebei Province, Guang’an and Zhongjiang County in Sichuan Province, Xiaochang in Hubei Province, Jiangxi Province, Zoucheng in Shandong Province, Tongliao in Inner Mongolia Autonomous Region, Xinjiang Uygur Autonomous Region, and Fuzhou in Fujian Province. There will be only 1000 chemical companies in Jiangsu Province in the future. 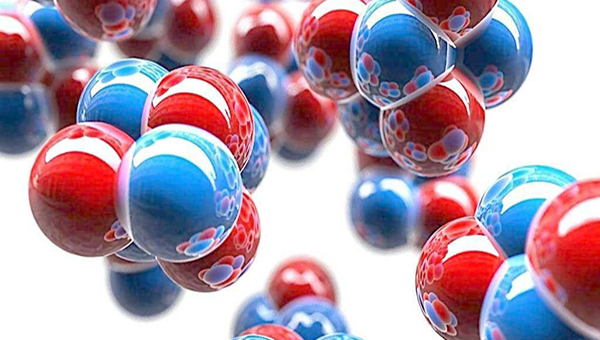 By the end of 2022, the number of chemical companies in Jiangsu Province will have been decreased to 2000, and the data of chemical companies will be less than 1000. Comprehensive evaluation will be conducted in 50 industrial zone in Jiangsu. Based on the evaluation, the number of industrial zone will be reduced to 20. 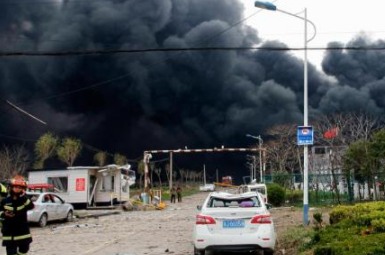 Thirty-four chemical companies outside the industrial zone and within 1 kilometer from the Yangtze River will shut down in three years. All of this will be a bolt from the blue for the chemical industry. 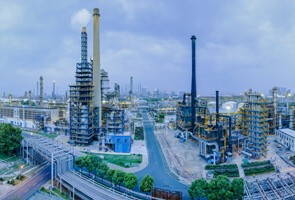 Tianjiayi in Jiangsu Province is the second largest manufacturer of m-phenylenediamine in China. 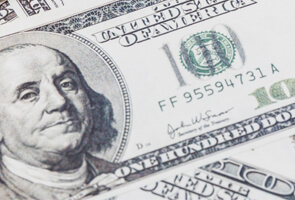 The explosion will affect the market capacity of m-phenylenediamine by about 25%, which will directly lead to the crazy price increase of a variety of raw materials. Prices of some raw materials even doubled; some raw material suppliers are even in short supply and thus stop quoting. 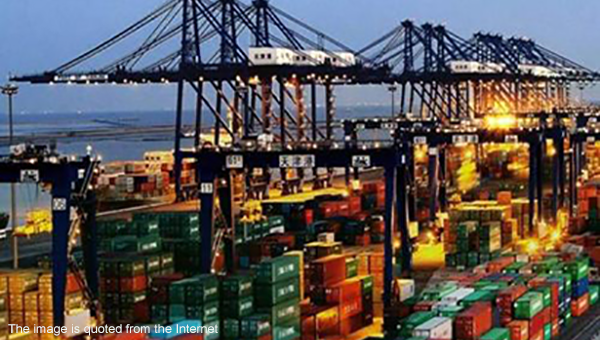 In April, loading and unloading of various chemicals are suspended in ports. 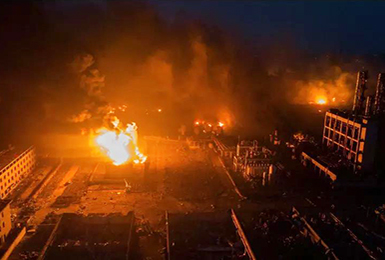 Recently, there have been two major production safety accidents in Jiangsu Province, which have aroused heated discussion across China. At present, the whole country is investigating the hidden danger of production safety in chemical enterprises. Strict inspections are carried out for chemical loading and unloading in ports due to these accidents. 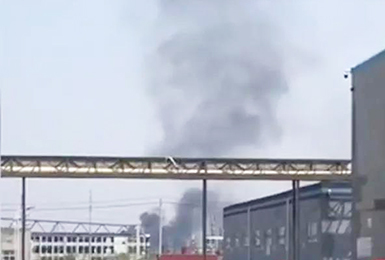 A fire broke out at a chemical plant in Anshan on April 1.